François Le Roux began his vocal studies with François Loup at the age of 19, and later he studied under Vera Rosza and Elisabeth Grümmer at the Opéra Studio, Paris. He is a winner of international competitions in Barcelona (“Maria Canals”), and Rio de Janeiro. He was a member of the Lyon Opera Company from 1980 to 1985 since when he has been a guest with all the major European opera houses and festivals. He has appeared at the Glyndebourne Festival (as Ramiro in Ravel’s L’Heure Espagnole), in Hamburg and Oslo (as Marcello in Puccini’s La Bohême), in Frankfurt (as Orestes in Gluck’s Iphigénie en Tauride), at the Royal Opera House, Covent Garden, London (among other parts as Lescaut in Massenet’s Manon, as Papageno in Mozart’s Magic Flute conducted by Colin Davis, as Figaro in Rossini’s Barbiere di Siviglia). 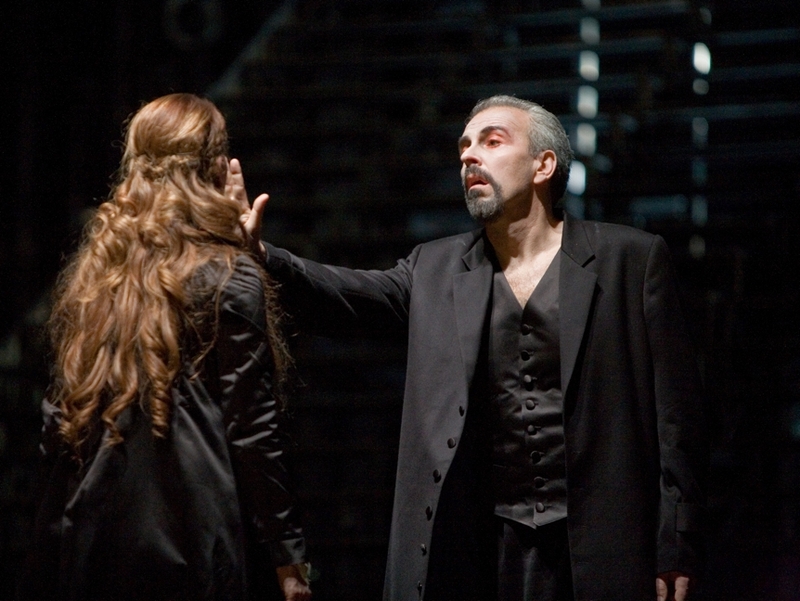 In 1988, he made his debut as Valentin in Gounod’s Faust at the Paris Opera. In 1987, the role of Don Giovanni played at the Paris Opera-Comique enjoyed a real triumph and brought him the French critics’ award “Prix de la Révélation de l’année”. 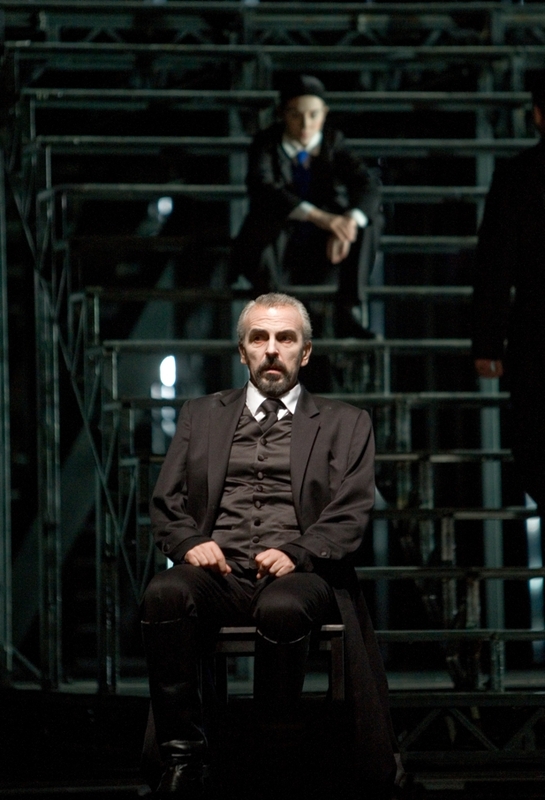 As Don Giovanni Le Roux has also appeared in Zürich (under Nikolaus Harnoncourt) in England, Scotland and in Spain. For the first time in 1985 he was cast in the role of Pelleas in Debussy’s Pelléas et Mélisande, and at once was appointed by critics “the greatest Pelleas of his generation”. 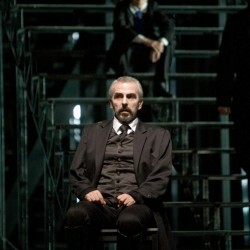 He has played this role over a hundred times on the most renowned operatic stages throughout the world and has recorded it for Deutsche Grammophon under Claudio Abbado ; since 1998, he has switched to the part of Golaud in the same opera, to great acclaim, in Paris, in Bordeaux, and at the famous Teatro Colon in Buenos Aires (Argentina) ; it was him who was Golaud, for the centenary of the world premiere of the opera (30 april 2002), at the Paris Opera-Comique, and recently, for the Russian staged premiere ever of the opera. His wide repertoire covers all Mozart baritone parts, a range of parts from the italian repertoire (Figaro, Dandini, Malatesta, Marcello), and also baroque opera (title roles of Monteverdi’s Orfeo at the Vienna festival, and Ulisse, Campra’s Tancrède -title role-, and Rameau’s Pollux in Castor et Pollux at the Aix en Provence Festival), as well as contemporary opera (Henze’s Der Prinz von Homburg -title role- in Munich conducted by Wolfgang Sawallisch, and World premieres of Birtwistle’s Gawain -title role- at Covent Garden, Von Bose’s Die Leiden des jungen Werthers -title role- at the Schwetzingen Festival, Georges Boeuf’s Verlaine Paul -title role- in Nancy and Marseille, David Lang’s Modern Painters -part of John Ruskin- at the Santa Fé Opera). In addition to numerous operatic recordings for EMI, Erato, and BMG-RCA, Le Roux has released several records of the French song repertoire for EMI, REM (e.g. complete songs of Duparc and Fauré), HYPERION (Saint-Saëns songs, Séverac Songs & Louis Durey Songs with Graham Johnson), and DECCA-Universal, which were enthusiastically received, gaining him the name of Gérard Souzay’s successor. His first Book “Le Chant intime”, published by Fayard, about the interpretation of French Song, has been awarded the 2004 René Dumesnil Award by the French National Académie des Beaux Arts.He has been awarded the grade of “Chevalier” in the French National Order of “Les Arts et Lettres”in 1996, and chosen as “Musical Personality of the year 1997″ by the French Critics Union. Besides, François Le Roux gives numerous recitals accompanied by such renowned names as Irwin Gage, Graham Johnson, Roger Vignoles, Noël Lee and Jeff Cohen, and also conducts master courses dedicated to the interpretation of French songs. Since 2006, he is teaching at the Académie Maurice Ravel in Saint Jean-de-Luz, a position first detained by the famous Pierre Bernac. 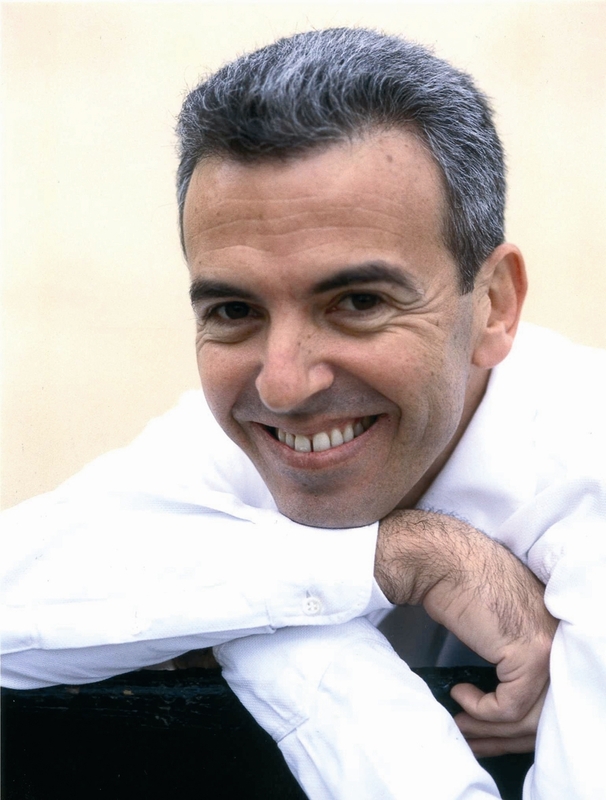 He is artistic Director of the “Académie Francis Poulenc in Tours”, where students are taught every year (in August) the interpretation of French Song, and has been organizing the « French Song” Concert Season of the Bibliothèque Nationale de France ” in Paris between 1997 and 2002. He recently sings the part of ‘Golaud’ in Debussy’s Pelléas et Mélisande at the at the Stanislavski Theater in Moscow (directed by Olivier Py, and conducted by Marc Minkowski), and ‘the Clock’ and ‘the Tomcat’ in Ravel’s “L’Enfant et les sortileges” at the famous Teatro San Carlo in Naples (conducted by Jeffrey Tate). Among other events, he will sing Mahler’s Das Lied von der Erde in Paris (at the ‘Musée d’Orsay’), Dvorak’s Biblical Songs in Besançon (conductor Peter Csaba), as well as many recitals and masterclasses in Europe and America, including a series of Schubert’s ‘Die Winterreise’.